Announcing ” Let Your Lights Shine ” – Townsend’s 2nd annual Holiday Lights Contest. Let’s shine bright for the Holidays. 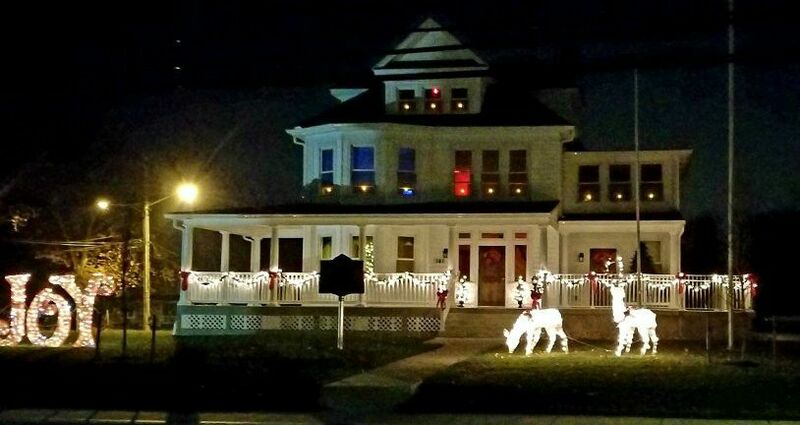 1st 2nd & 3rd place prizes will be awarded for the best decorated homes located in the incorporated Town of Townsend. Contact Councilman Rob Leight at rleight@townsend.delaware.gov to register your HOME ADDRESS for consideration. Judging will take place on Thursday evening, December 20th.